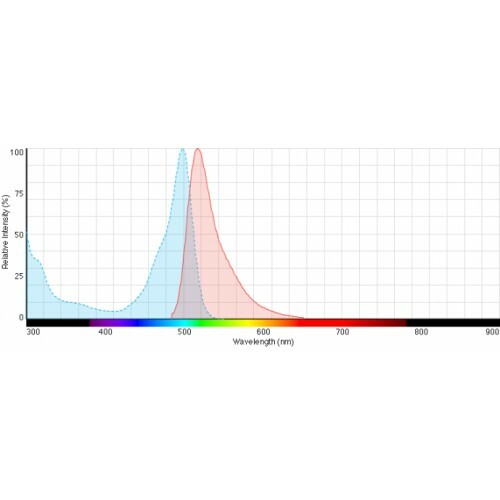 FITC-Casein is an activatable protease substrate that can be used to measure protease activity with high sensitivity. 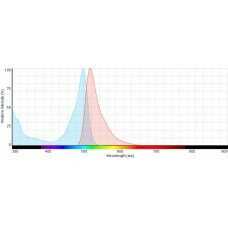 FITC casein is a heavily fluorescently labeled protein that has very low intrinsic fluorescence. Upon digested by protease, bright green fluorescence light can be measured with ex/em wavelength at 495 nm/515 nm. Store at -20 0C. Protect from light.